As this is my nineteenth post about customer lifetime value (LTV), I obviously think it is very important, but I wanted to take some time to provide examples of how it can impact almost any business. Even if the examples do not cover your initiative, they will hopefully help you see how understanding, marketing and designing for LTV is crucial to any company’s success. Examples range from tech companies to business types that have been around longer than the United States. 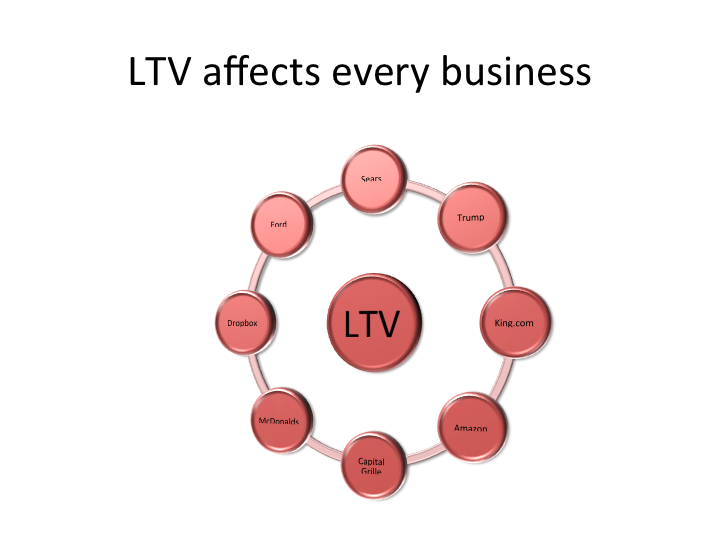 The breadth of companies that LTV is critical for shows its central importance. Catalog companies, from the days of Sears and Montgomery Ward, to the current heavyweights like Restoration Hardware and Crate & Barrel, have always needed a deep understanding of LTV to succeed.